We all know the expression "Daily Grind" wasn't coined as something to look forward to. However, where coffee is concerned, the daily grind can and should be one of life's greatest simple pleasures. 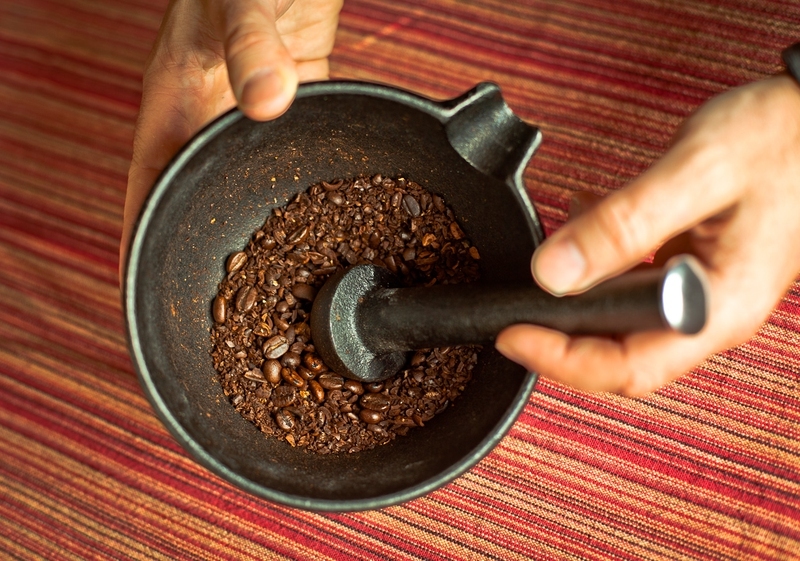 Grinding coffee can be, not only enjoyable, but a relatively simple affair. However it should be noted that the importance of how to grind coffee properly is often overlooked even though it is a crucial step in the anatomy of a perfect cup.